Printable Thermal Transfer Plastic Card, Heat Transfer Printer Printable Plastic Card. 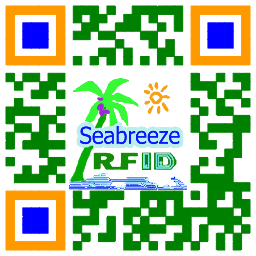 Opcjonalny układ RFID: EM4102, TK4100, T5557, T5577, FM11RF08, Mifare 1K S50, Ultralight C, Alien H3, Impinj M5, etc. 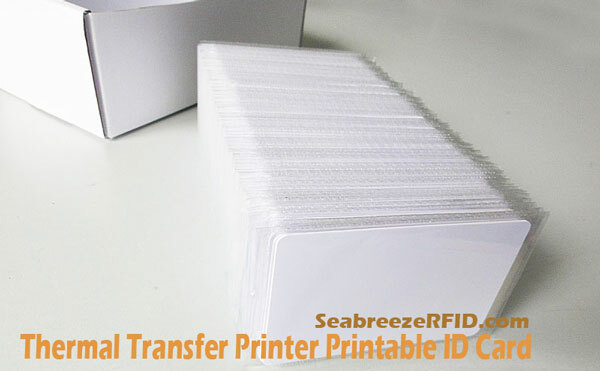 Thermal Transfer Printer Printable PVC White Card in the production process to add a layer of printable plastic thin film, card size 86×54mm, customizable thickness of 0.25~1.0mm), suitable for HITI, DATACARD, ZEBRA, FARGO, EVOLIS, Magicad, JVC, Frgoo and other card printers. 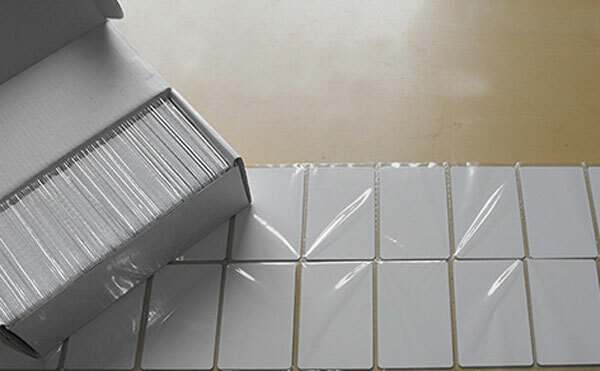 Cards can Encapsulated RFID chips, you can use in the One Card Solutions, membership cards, access control cards, factory staff cards, the card has all the features of RFID cards. Card can add Magnetic Stripe, can also encapsulated Contact IC Chip (Smart IC Card), such as Atmel AT24C32, AT24C512, SLE5528, SLE55542 and so on. Card surface can pre-print the specified border, wzór, number or LOGO, to solve your high-definition color printing problems. Do not touch the printed side of the card directly with your hand before printing. According to the card thickness, the number of 200~300pcs/box. Thermal transfer printable card printing effect pattern level rich, colorful, ever-changing, small color difference, good reproducibility, suitable for mass production. The card surface dissolved into one with the Ink layer, lifelike beautiful, improve product quality.